Made from ahigh-tech monofilament material (brown) which is thinner in diameter than standard nylon, but offers greater projection and a nice tonal balance between the basses and trebles. Long durability. 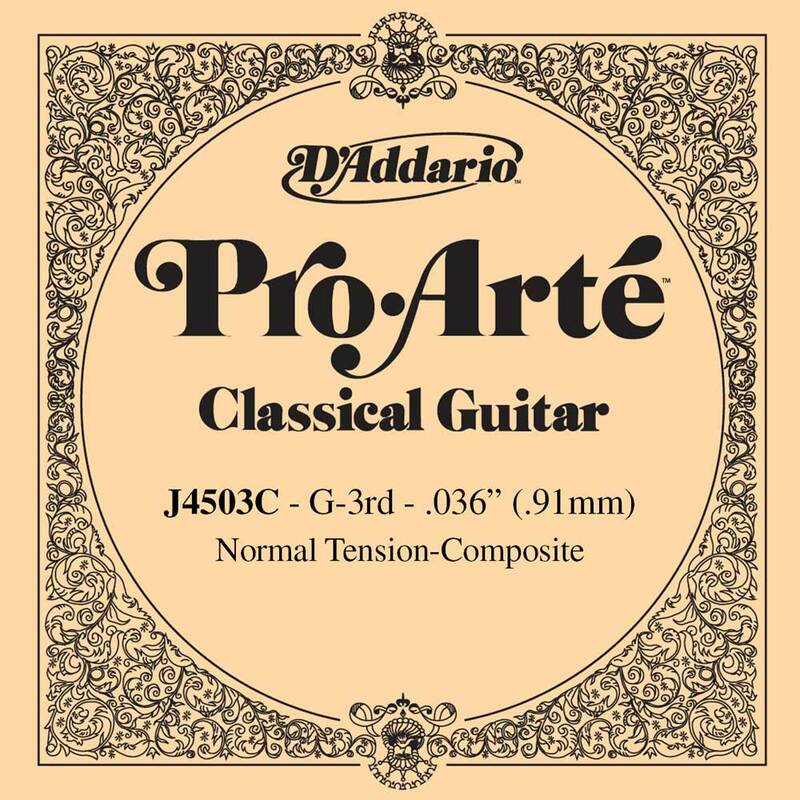 Fits for string set EJ45C.